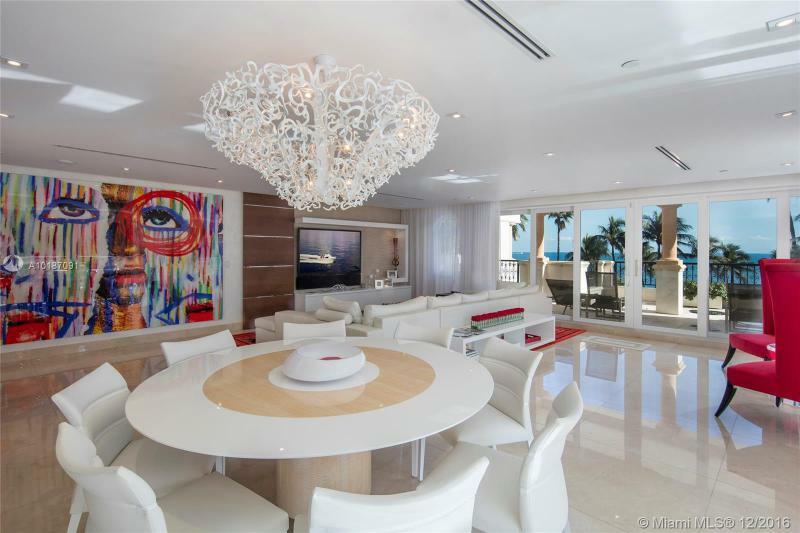 This stunning Oceanside residence is truly a work of art. 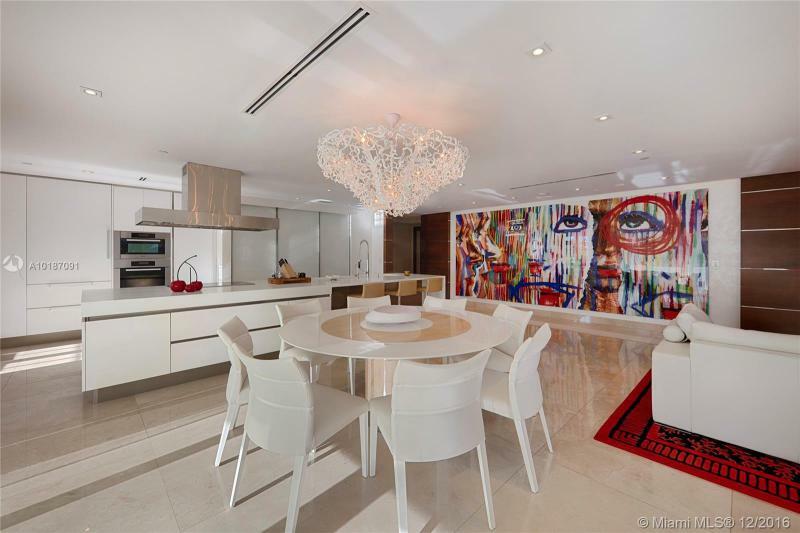 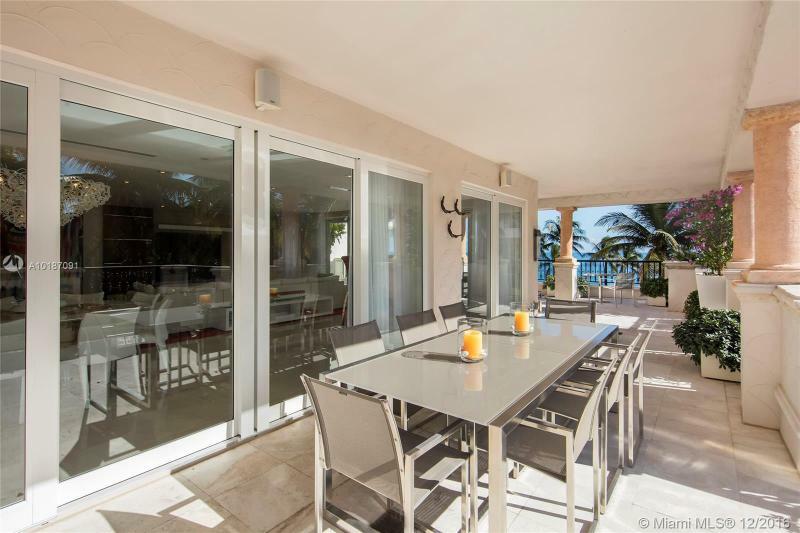 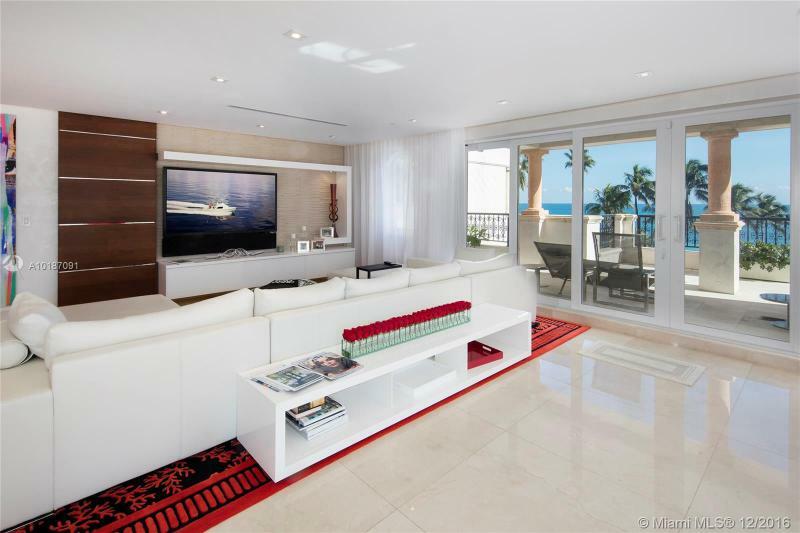 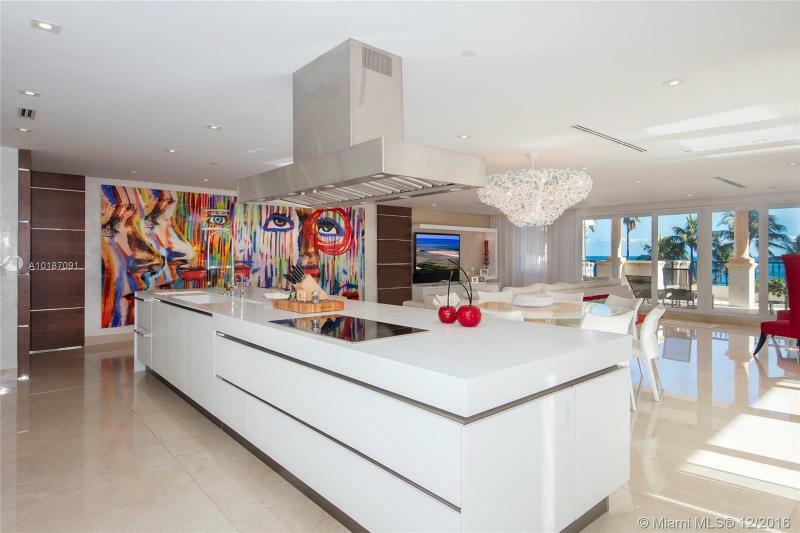 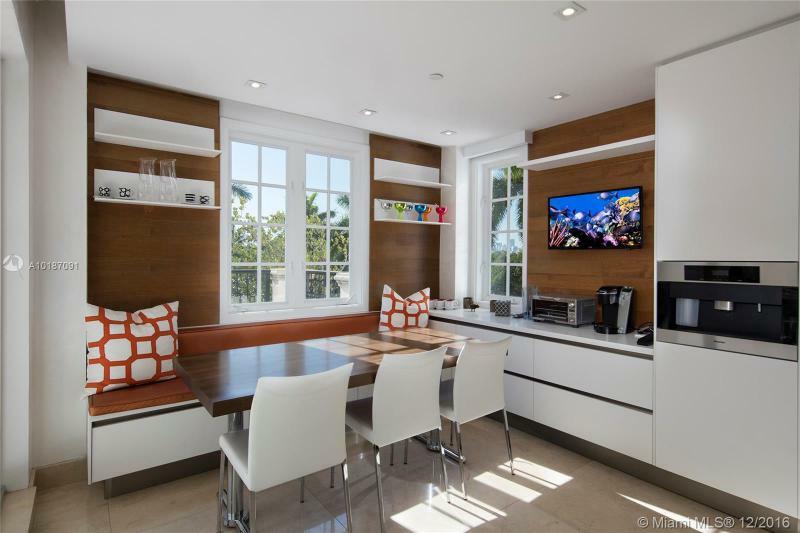 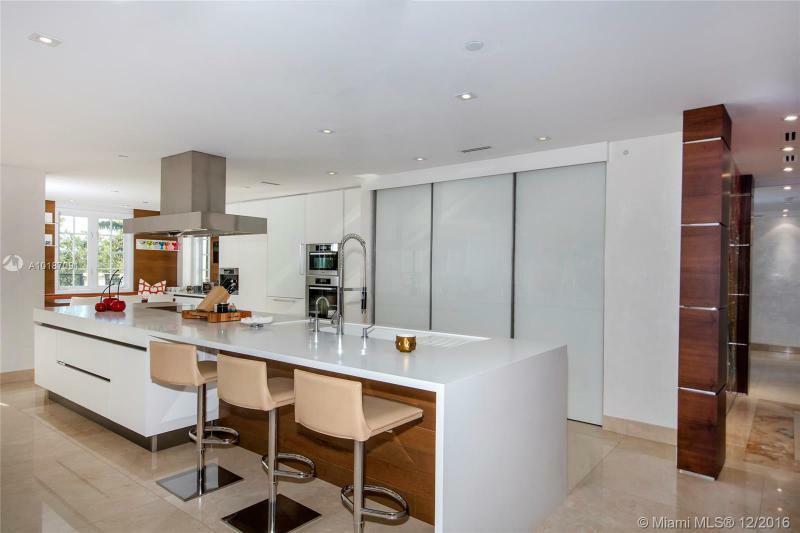 This chic/modern home boast 3,140 SF of impeccably designed interior w/crema marfil marble floors, spacious open living & dining layout, custom built kitchen & walls of glass w/ocean views. 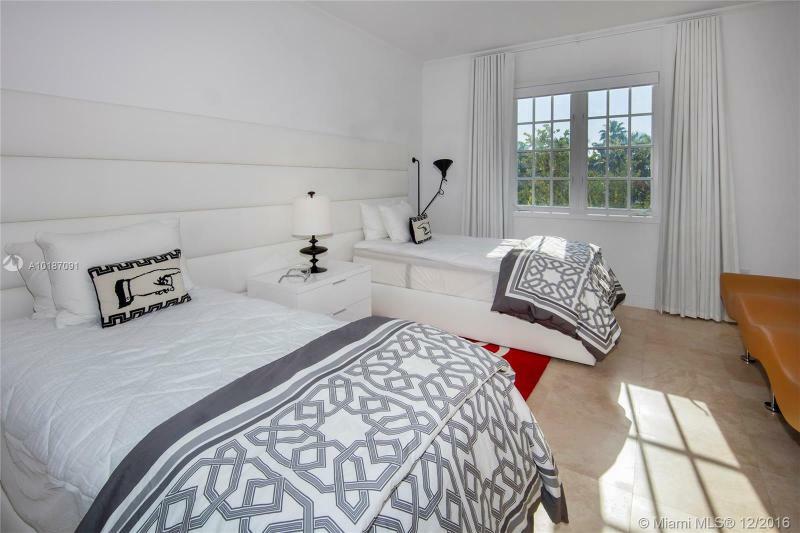 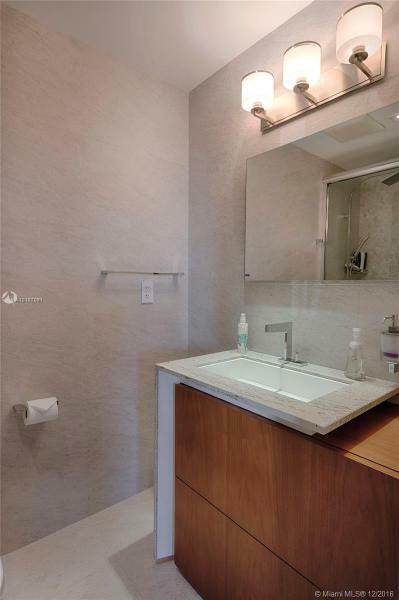 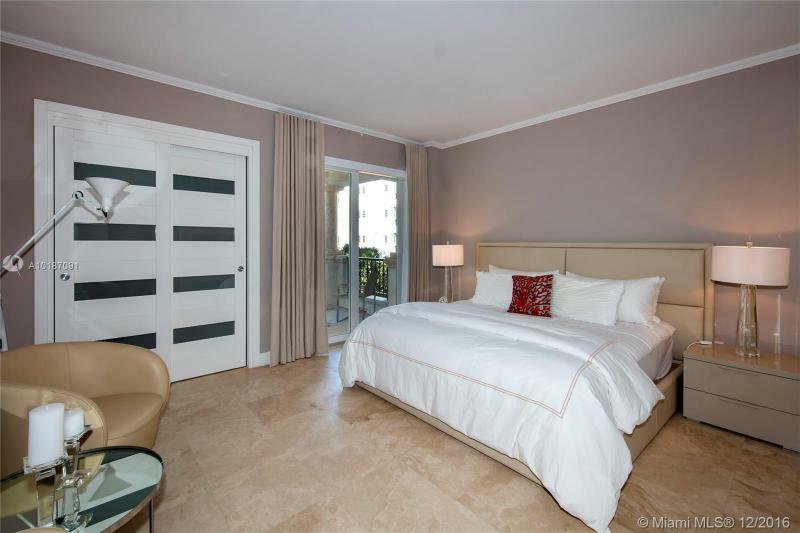 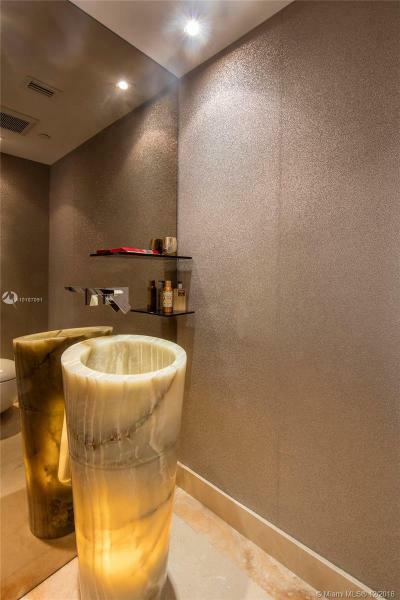 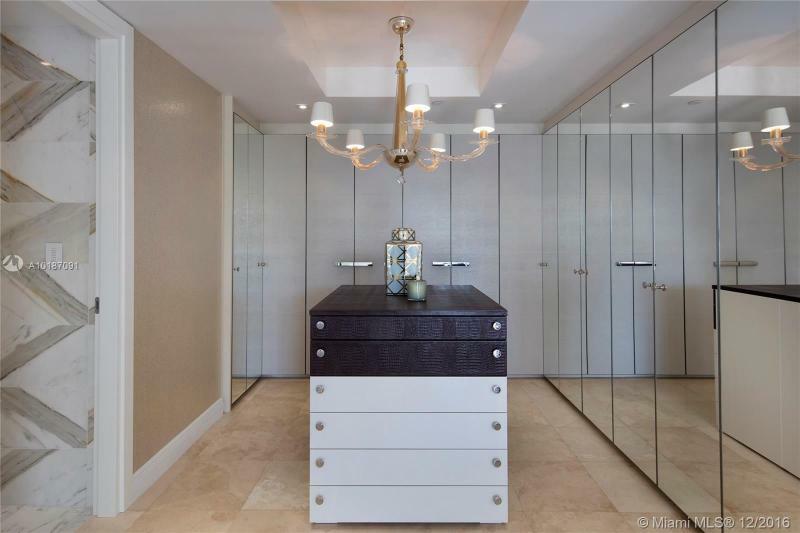 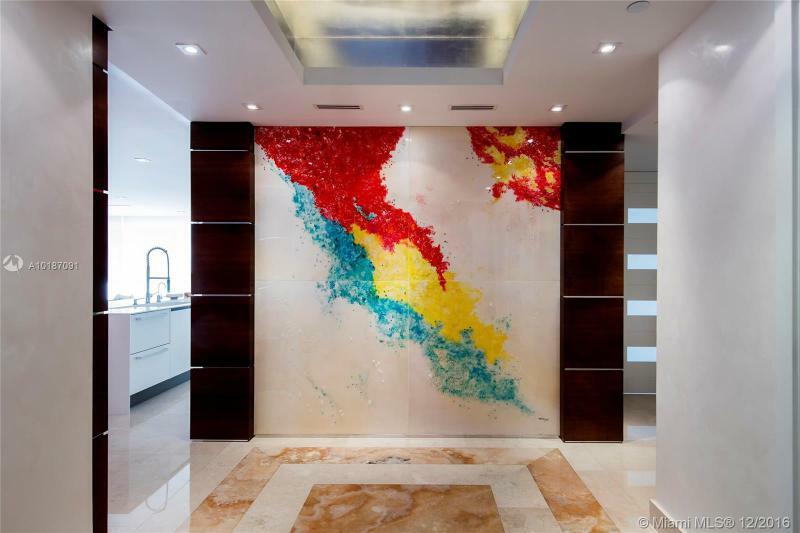 Spectacular master suite w/custom closet spaces, private balcony & mater bath w/Carrera marble. 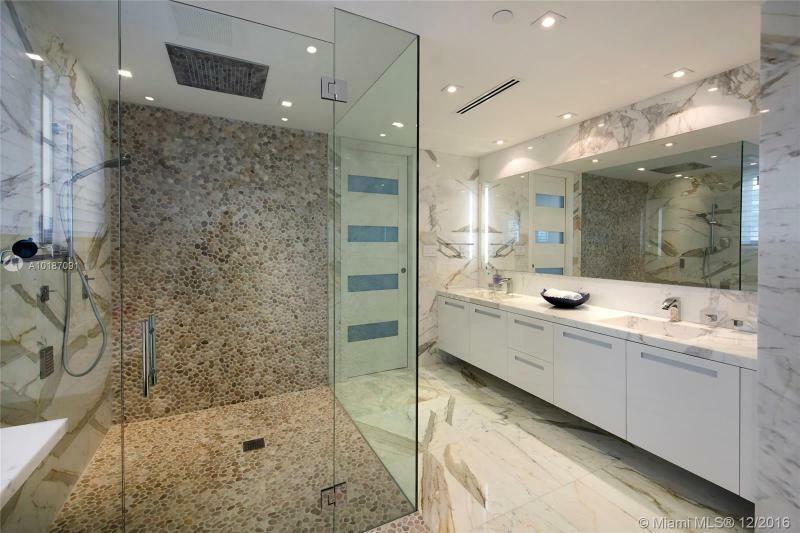 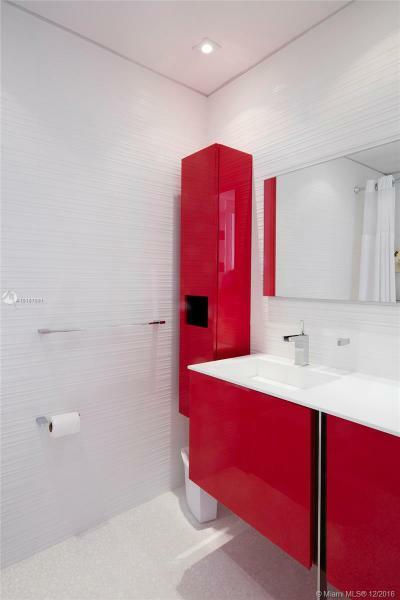 The other 2 bedrms are expertly designed w/full en-suite baths. 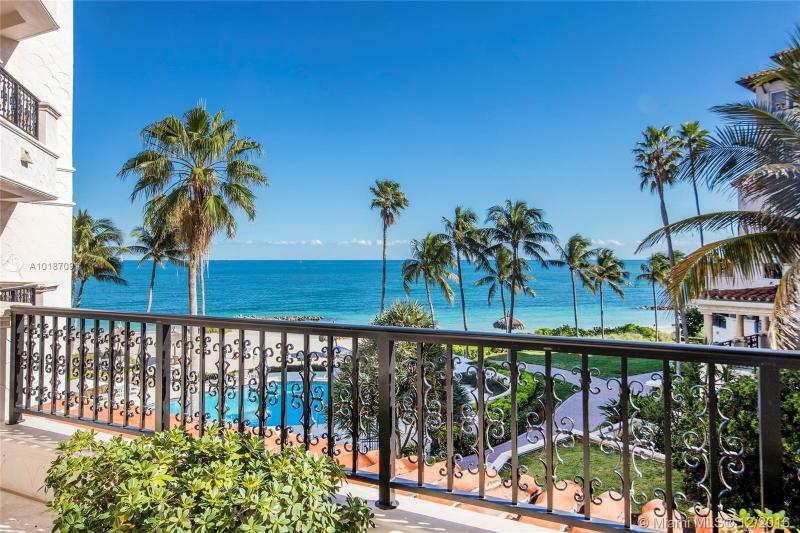 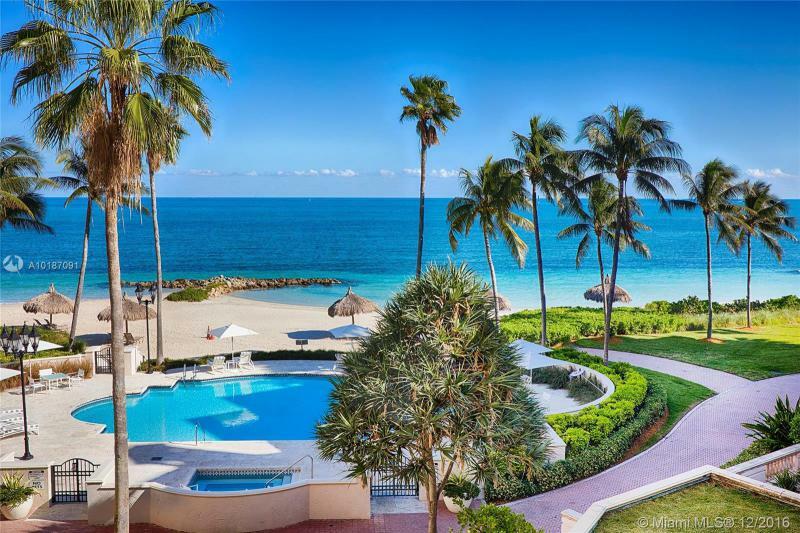 Lrg wrapping balcony w/beach & ocean views, plus 2 priv. 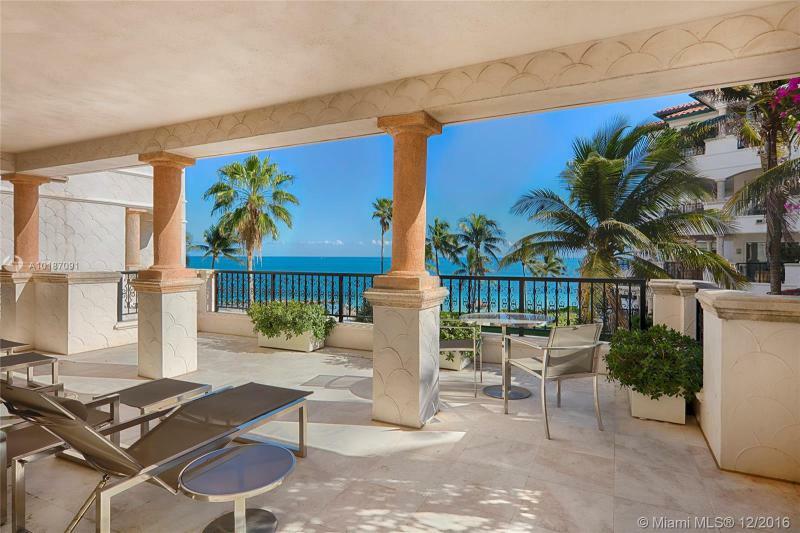 balconies w/views to the golf.